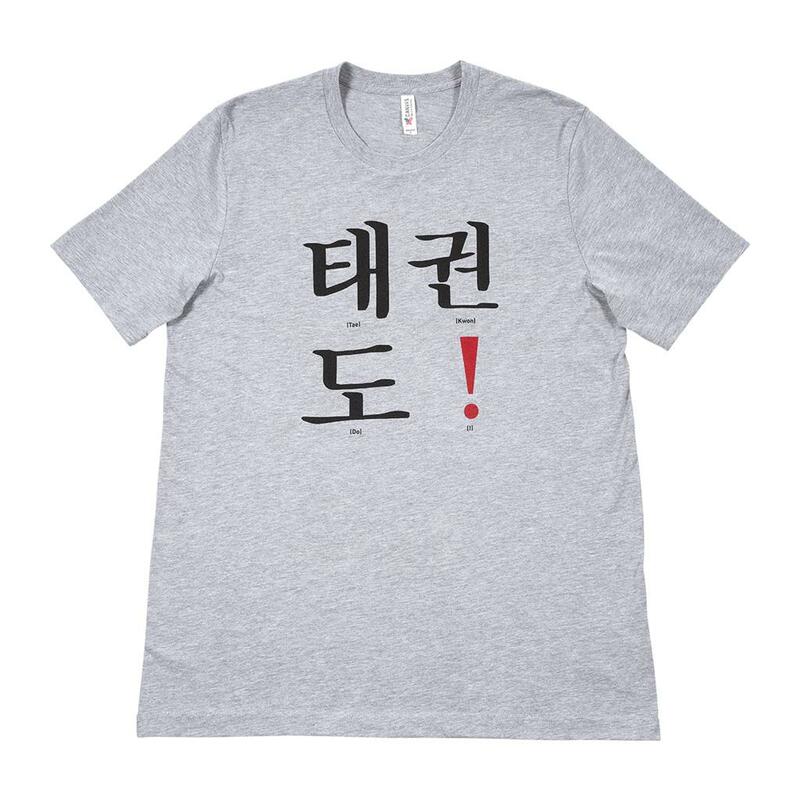 Show off your love for your martial art with this emphatic tee! 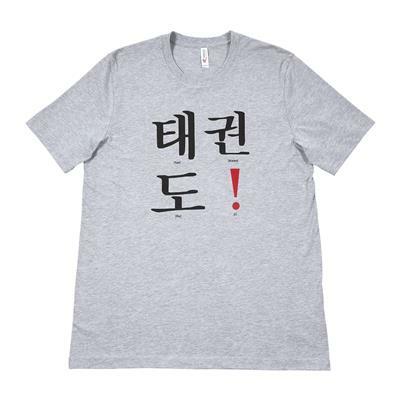 It features the Korean word "Taekwondo" punctuated with an exclamation mark! Cotton-poly blend.